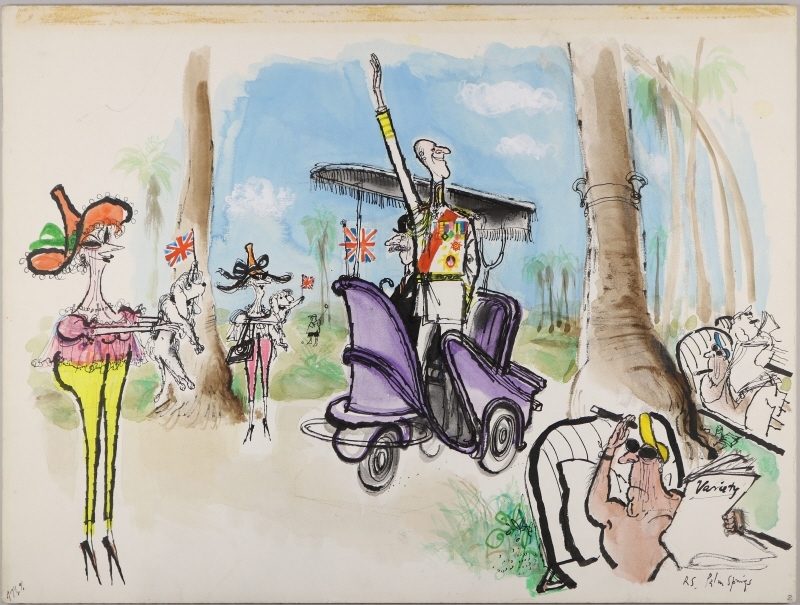 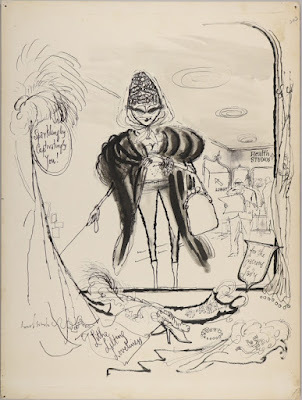 The Wilhelm Busch Deutsches Museum für Karikatur & Zeichenkunst in Hanover has put the first part of its archive online representing almost 1000 pictures by Ronald Searle! Although the site is in German it's relatively easy to navigate just go here ! 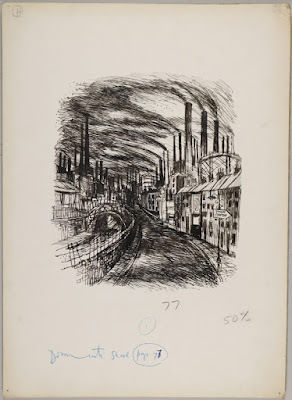 The images are photographed form the originals held in the museum's collection and there are many unpublished pictures. Fascinating stuff for Searle fans. 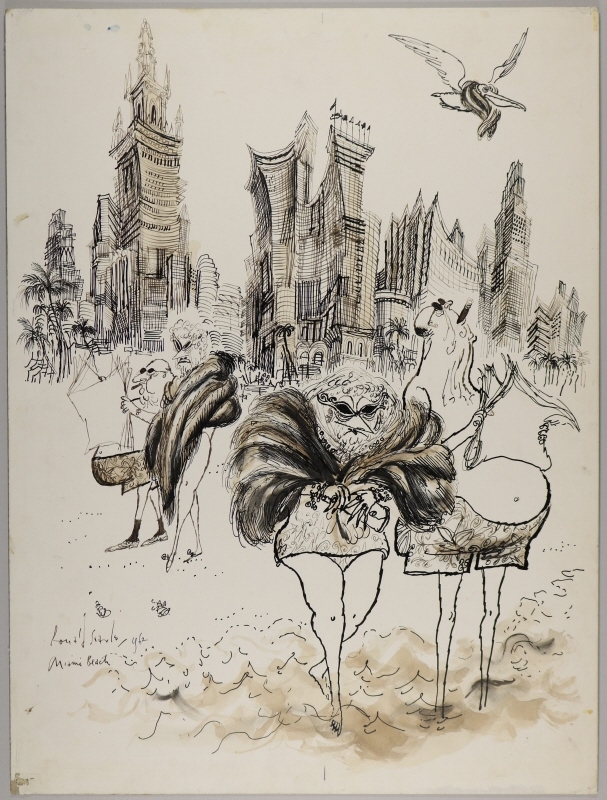 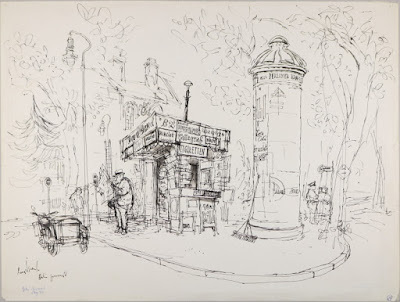 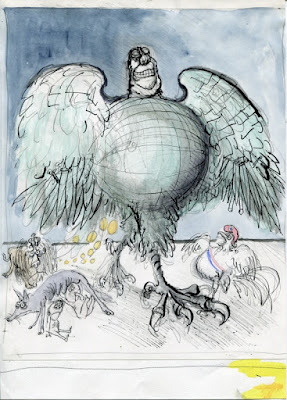 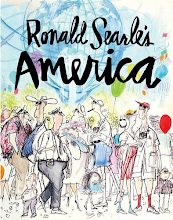 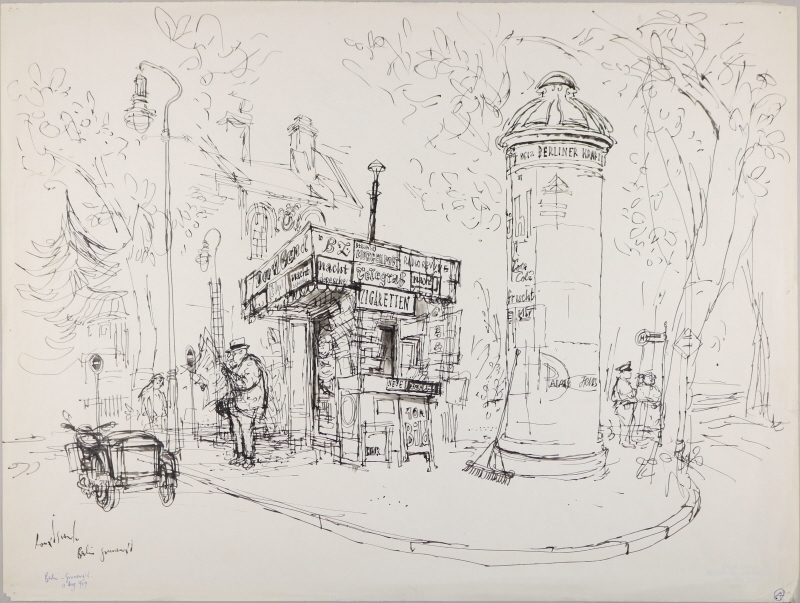 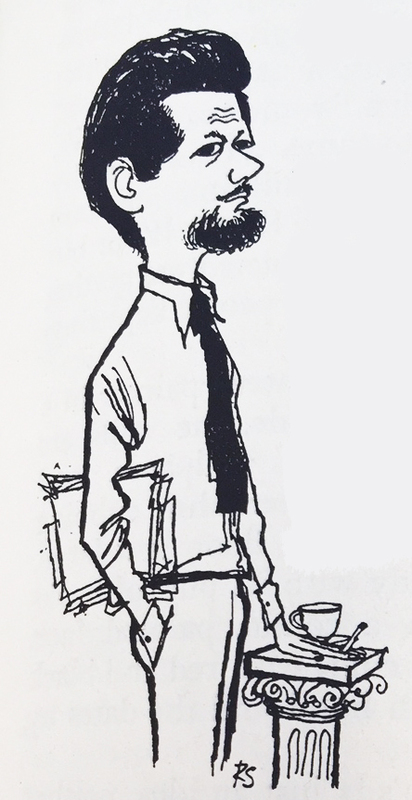 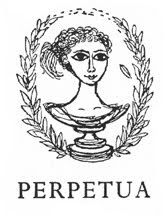 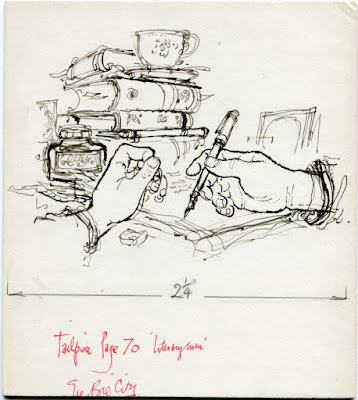 The museum was inordinately co-operative and generous in their help on my book 'Ronald Searle's America' and the Searle Archive is now the most extensive collection of the cartoonist's work in the world.